Sure… spring feels a long way away. 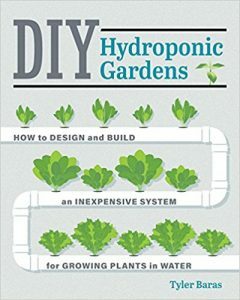 But you can get ready for garden season by taking a look at these books from the Pratt. Happy gardening! 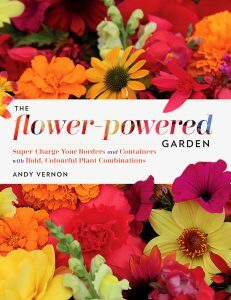 The Flower-Powered Garden urges home gardeners to embrace one of the most joyful and important parts of the garden—color! Andy Vernon, a self-professed flower fanatic, highlights perennials and annuals that pack a punch, and shares 15 color combinations that can be used in containers and gardens. 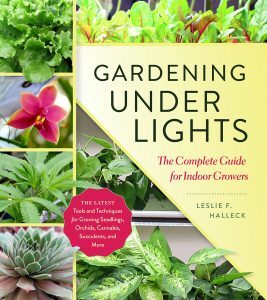 Gardening Under Lights is a highly-detailed guide for anyone who wants to successfully garden indoors any time of the year. You’ll learn the basics of photosynthesis, the science of light, how to accurately measure how much light a plant needs.